Our systems are available under SaaS concept (Software as a Service). This is one of the fastest and easiest methods to use robust systems that also include many other benefits: automatic provisioning of resources needed for system operation, automatic actualization to new versions, easy integration with additional services, support and infrastructure included in price and others. 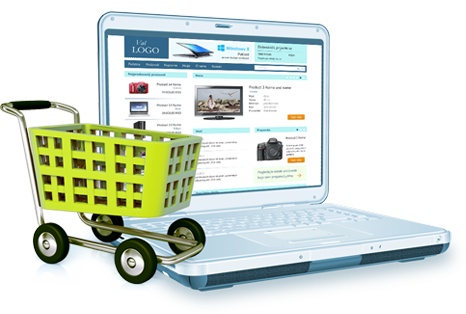 Based on popular Book.Store e-commerce system, we developed Virtual.Store system, universal e-commerce system designed for wide range of products. Thanks to our CMS system used as front-end, Virtual.Store allows to easy achieve high level front store customization for different product types. 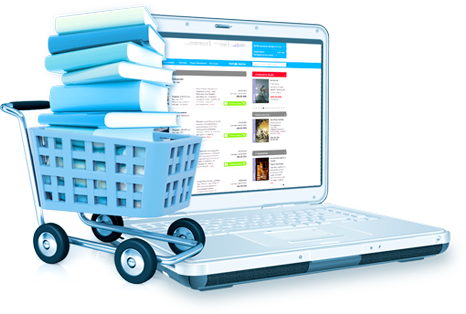 Book.Store system is specialized e-commerce system, designed for online book presentation and merchandising. Besides all standard required modules that are typical for good e-commerce systems, provides special modules for authors, editors, reader club and others. Work Track system is designed to control work process and it is available in English, Spanish and Serbian language. Project planning, client requirement registration, task assignation, planning calendar, reports, control and tracking of this information are considered as Work Track system basic functionality.